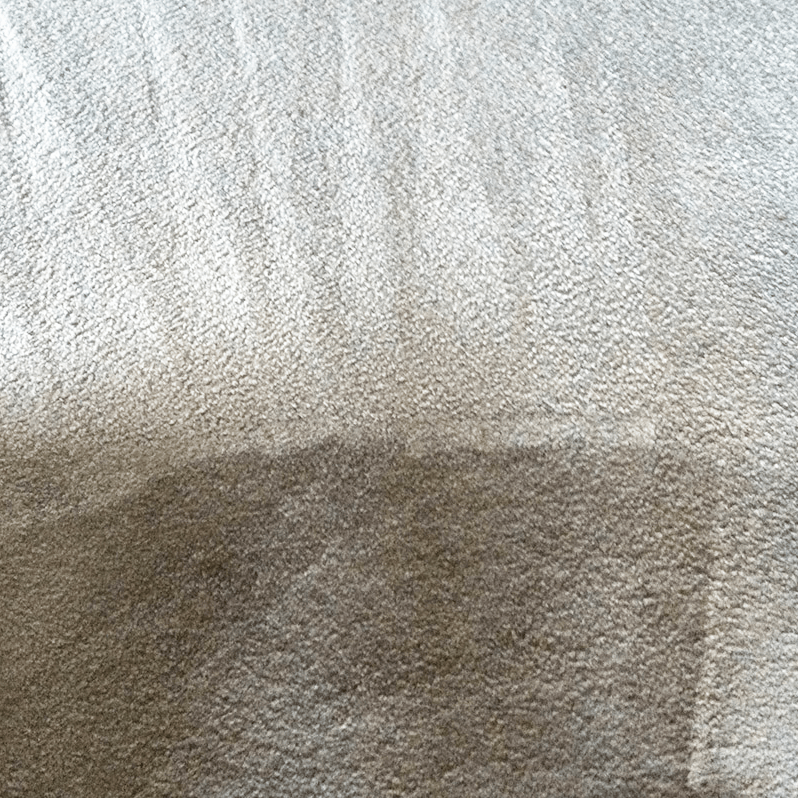 If you want high quality domestic and commercial carpet cleaning Hastingleigh, use AAAClean – the No.1 carpet cleaning company in Kent and East Sussex. 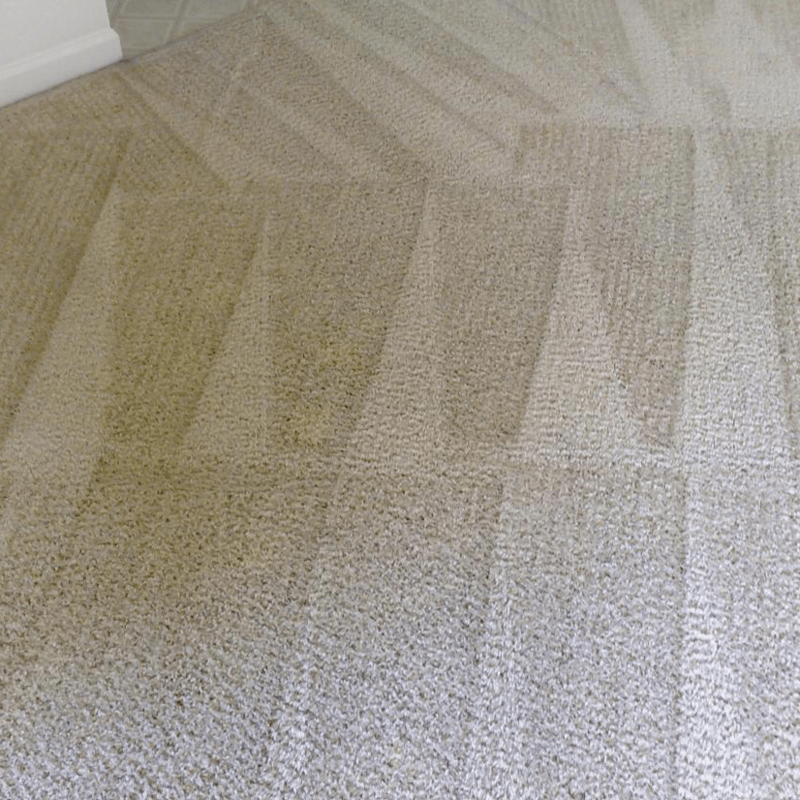 All of our cleaning operatives are highly trained and because they only use the best equipment and products they have the ability to clean all types of carpets such as nylon, polyester, wool and olefin no matter how dirty they are. Our cleaners are also experts at cleaning rugs, upholstery and curtains. 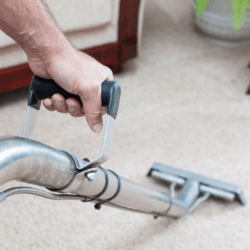 All of our local Hastingleigh carpet cleaners have a passion for providing the very best level of customer service and delivering incredible cleaning results. Our cleaners use hot water extraction (HWE) machines for effective and efficient cleaning; our HWE machines are commercial grade and they give immense cleaning power and quick drying times. 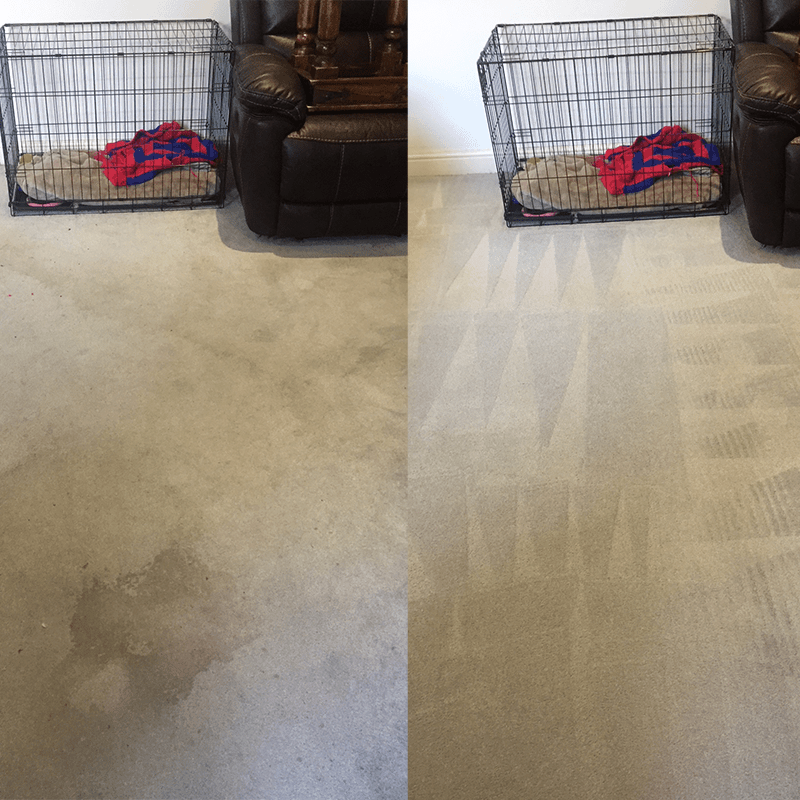 We also only ever use the highest quality stain removers, cleaning solutions and protectants. 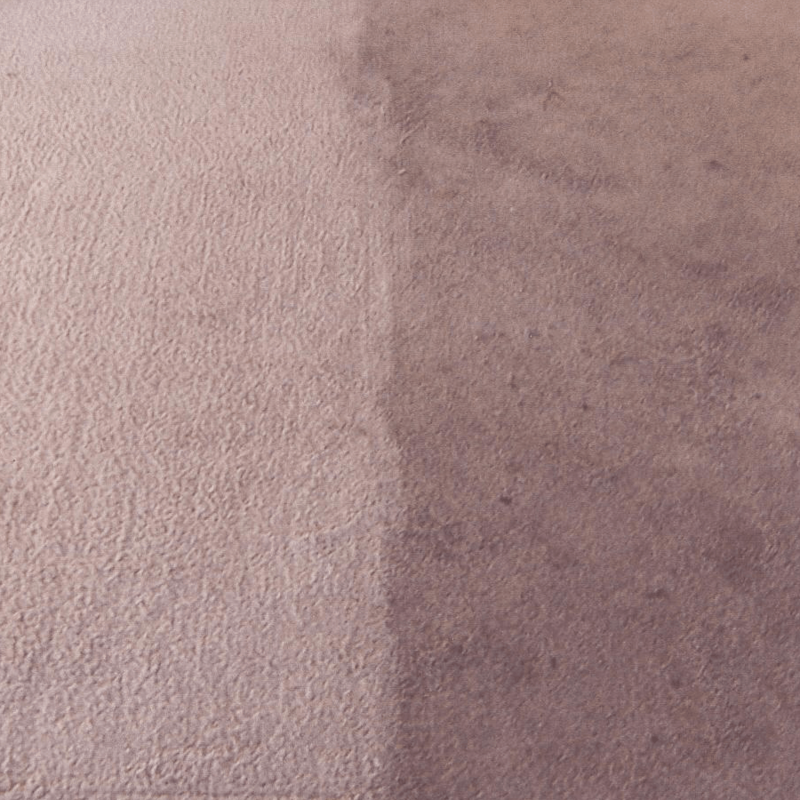 A Hastingleigh carpet cleaning technician will arrive at your property on time and they will fully prepare your carpets before the cleaning begins. Furniture will be moved to give a larger cleaning area, stains will be pre-treated and soiled areas will be sprayed with traffic lane cleaner. After an agitator tool has been used to lift the carpet pile a HWE machine is used until your carpets are spotless from top to bottom. They will also be dry within two to four hours’. 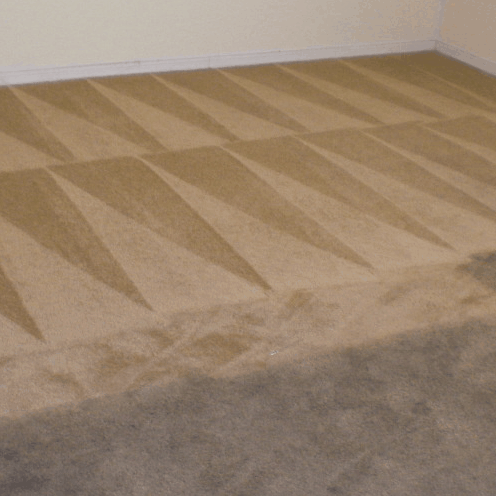 Call AAAClean today – 0800 023 5205 – for the absolute best in domestic and commercial carpet cleaning Hastingleigh. Our customer care team is available seven days’ a week and ready to discuss your requirements and book an appointment. 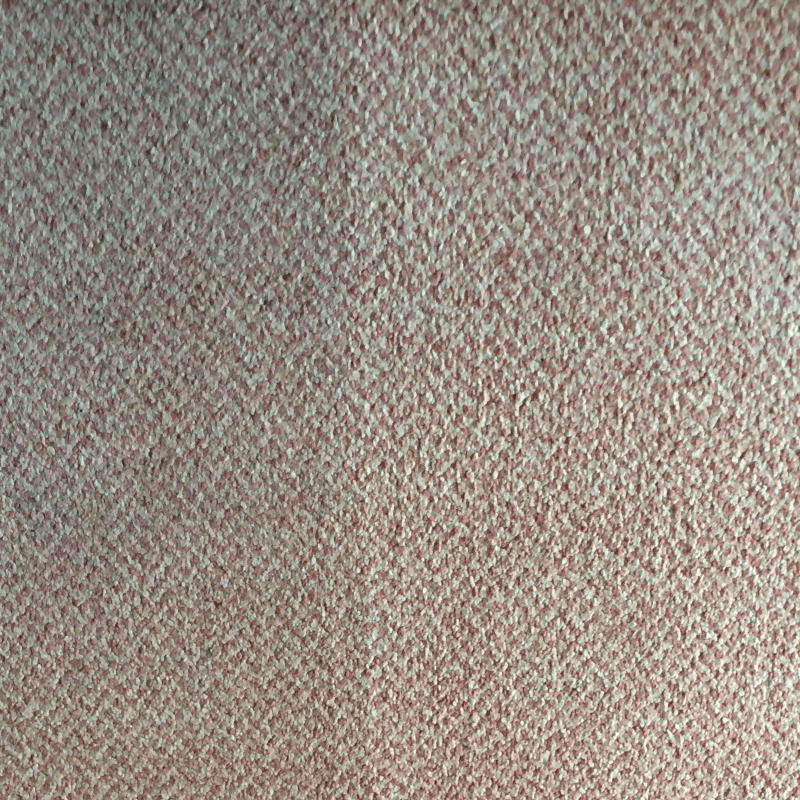 If you only require domestic carpet, rug, upholstery and curtain cleaning, you can book online and pay now or later. Our cleaning operatives are always available and more than happy to work at a time that suits you.